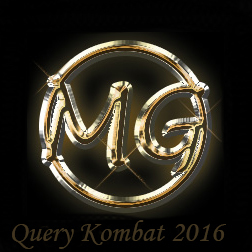 It's In The Details: Query Kombat 2016 MG Champion! Chad Morris is the author of the futuristic Cragbridge Hall series: The Inventor’s Secret, The Avatar Battle, and The Impossible Race. Chad grew up wanting to become a professional basketball player or a rock star. (Inspired by Animal from The Muppets, he has been banging on drums since he was eight years old). 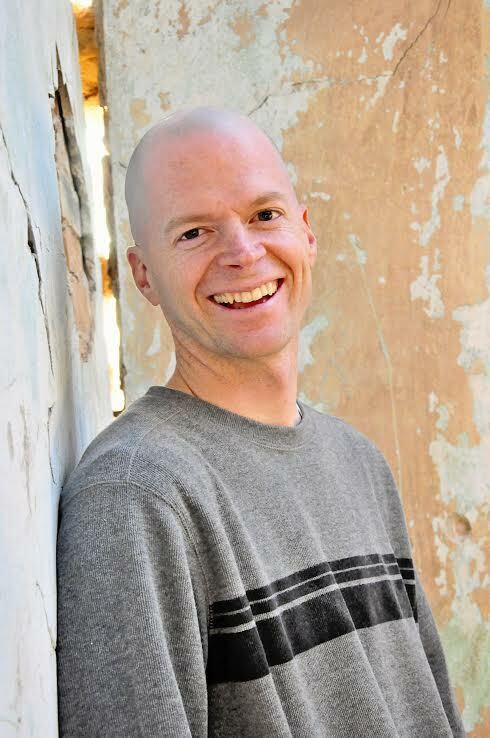 Though neither of those plans quite panned out, he has worked as a teacher, curriculum writer, comedian, and author. You can learn more about him and his books at www.cragbridgehall.com or www.chadmorrisauthor.com.